The 2016 Edition of NFPA-20, the Standard for the Installation of Stationary Pumps for Fire Protection adds new requirements to ensure that good quality fuel is available to diesel engine-driven fire pumps. 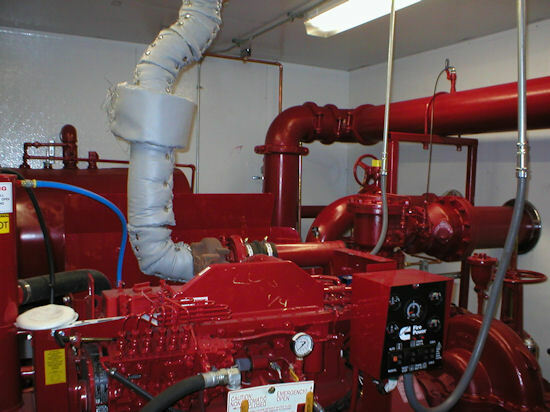 It may be a while before your State adopts the latest Edition of the Standard, but if you design or specify diesel engine-driven fire pump systems, it may be worthwhile to familiarize yourself with these updates. Specifying fuel-oil piping for below-ground installations is a sensitive area of design, due to the potential for leaks and the subsequent contamination of ground water. In most jurisdictions, regulatory agencies will require secondary containment and interstitial space monitoring for any fuel oil piping that is in contact with the soil. This article describes a popular example of a secondary containment steel piping system, and two related devices designed for automatic leak monitoring. There are many decisions in the process of designing a large fuel storage system for emergency generators. 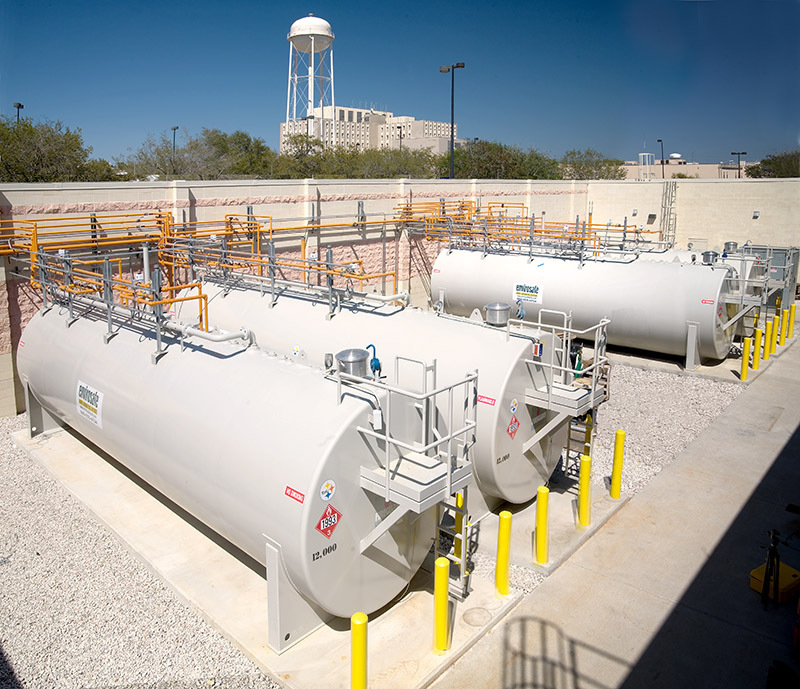 A bulk fuel storage system often means storing tens of thousands of gallons of diesel fuel, and with that much fuel on site, it is normal to have concerns for safety, code compliance and reliability. Here are some basic steps to help you complete a fuel system design. 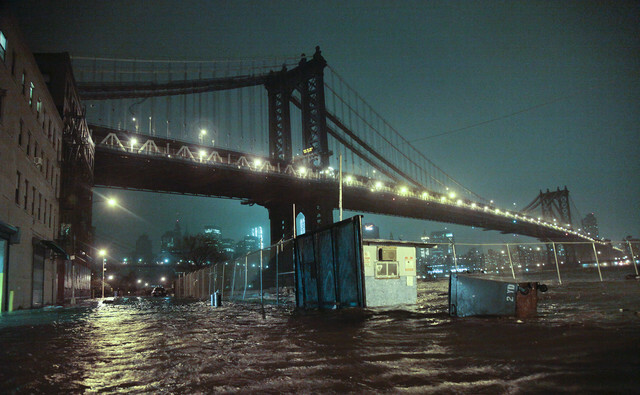 Last year’s storms are still fresh in memory, with Tropical Storm Sandy getting the most attention for its incredible devastation of large parts of New York and New Jersey. As was the case after hurricanes Andrew and Katrina, a major event like Sandy forces one to recalculate the real impact that these storms can bring. Having learned some lessons from Sandy (and other storms), here are some thoughts on how emergency power systems can be made more reliable.